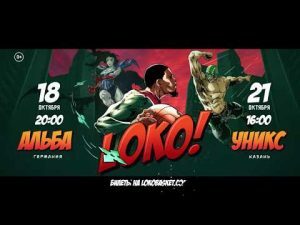 Lokomotiv Kuban needed the win in order to advance to the playoffs and got it. 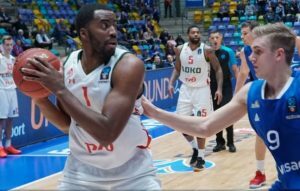 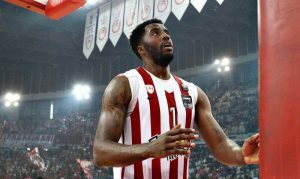 Lokomotiv grabbed its first win in the Top 16, all thanks to an impressive performance by Jamel McLean. 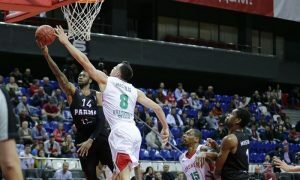 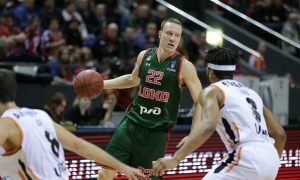 Lokomotiv struggled but emerged victorious against Zielona Gora. 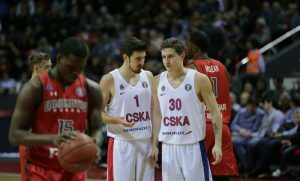 CSKA keeps on its winning streak in VTB League with a blast in Krasnodar. 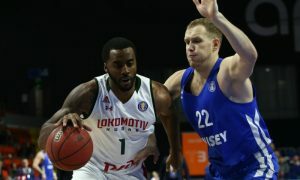 McLean will continue his career in Russia with Lokomotiv. 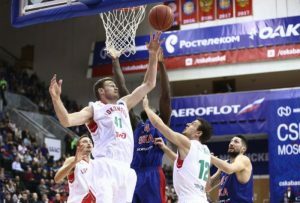 Lokomotiv Kuban upset CSKA as they became the first team to beat them in the VTB League. 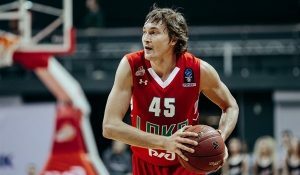 Lokomotiv keeps its undefeated record in EuroCup with Ryan Broekhoff paving the way against Buducnost.